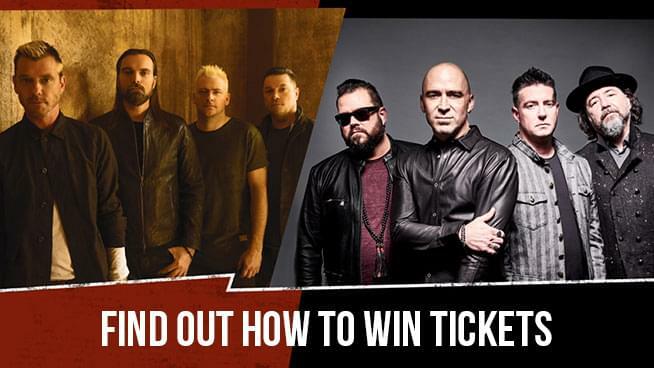 Your Shot At Tickets To See Bush, Live + Our Lady Peace! Furnished by Live Nation. Grab tickets at LiveNation.com. Find official rules here.